With Mother’s Day drawing nearing on 6th March it’s time to show your mum just how much you care, so with the help of Red Letter Days, we’ve compiled a list of the 10 presents so you can do just that! Why not give a well-deserved experience gift that mum is sure to remember and it is also the perfect opportunity for your mum to make memories! Whatever you decide to treat mum too, it will be sure to put a smile on her face. 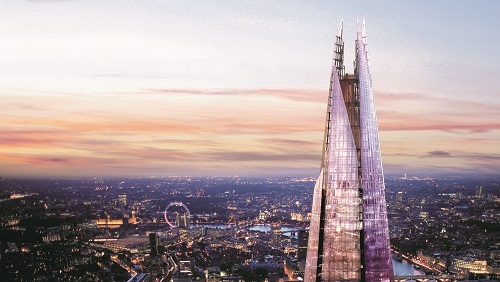 What better treat is there for mum that loves culture than an unforgettable day out in London complete with a trip up Western Europe’s tallest building – The Shard lunch at Gordon Ramsay’s Savoy Grill? Mum can enjoy the best view in London and marvel at panoramic views of the capital’s many iconic buildings, and as if that wasn’t enough she then enjoys lunch at the glamorous 1920’s inspired Savoy Grill. 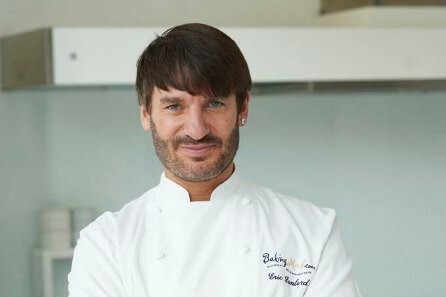 If your mum is a star baker, then why not treat her to a cupcake decorating lesson with Eric Lanlard. Eric teaches skills that can be replicated at home, using simple cake decorating tools and the class is certain to get mum’s creative juices going, she even gets to take some cupcakes home at the end! 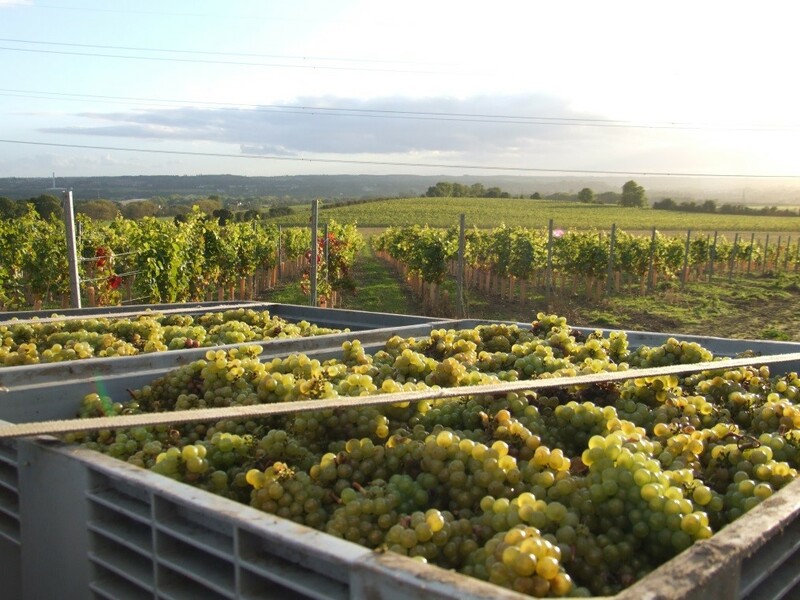 Give your mum the chance to discover the art of wine making on an English vineyard tour. With wine tasting and a tasty two or three-course lunch this is the perfect gift for a mum who loves her wine! For the perfect gift for any sports loving mother, look no further than this exclusive behind the scenes tour of Wimbledon. 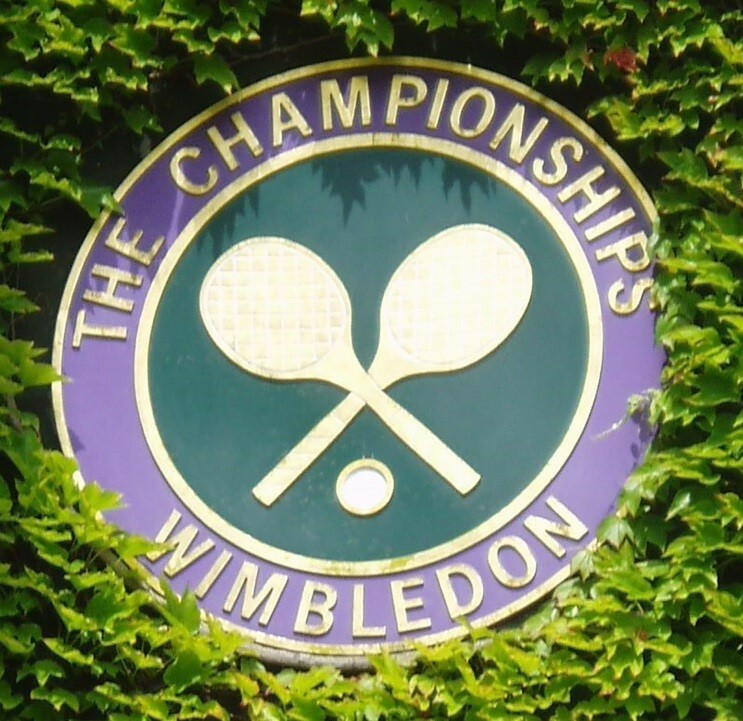 Have a look around the revered All England Lawn Tennis and Croquet Club and follow in the footsteps of tennis legends and the tour even includes champagne and strawberries (of course). If your mum loves to relax and be indulged (or you think she deserves it) this pamper spa day at a lavish health spa is the ideal treat! Your mum is guaranteed to leave feeling refreshed and revitalised. 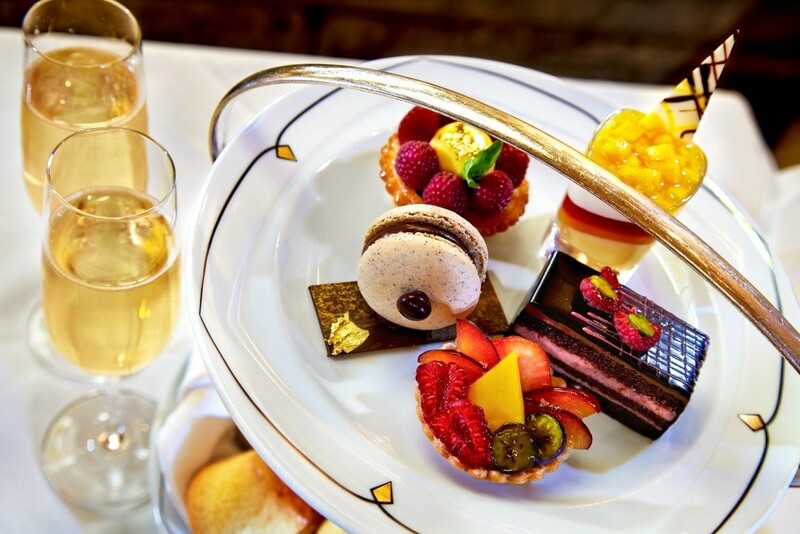 Give your stylish mum a chance to indulge and unwind in luxury with this traditional afternoon tea at the Park Lane Hotel. The hotel is only a short walk away from Buckingham Palace and you can be assured that your mum will be dining in total style. 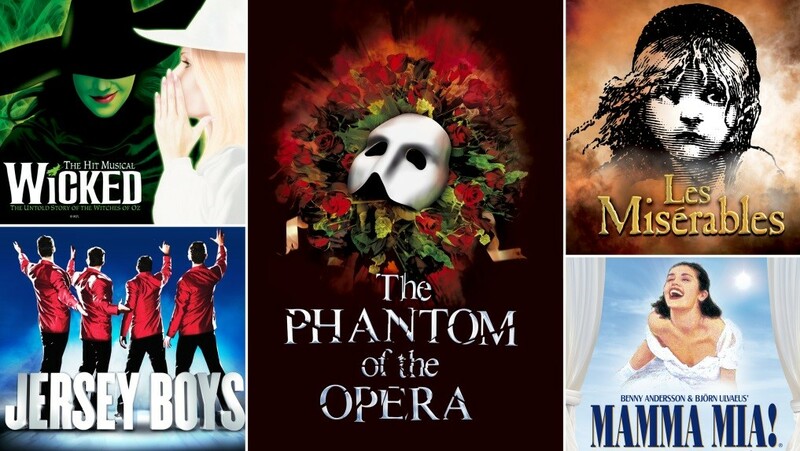 For a mum that loves the theatre, this two-course meal and tickets to one of a number of top West End shows is the perfect present and something they won’t forget in a hurry! 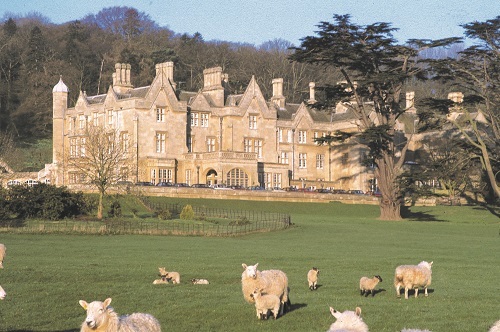 Adventurous mums can enjoy the chance to escape to a hand-picked range of manors, houses, castles and estates all located in the greenery of the UK’s countryside. Hotel stays are complete with evening meals too and are the perfect chance for mums to escape for some much needed downtime! 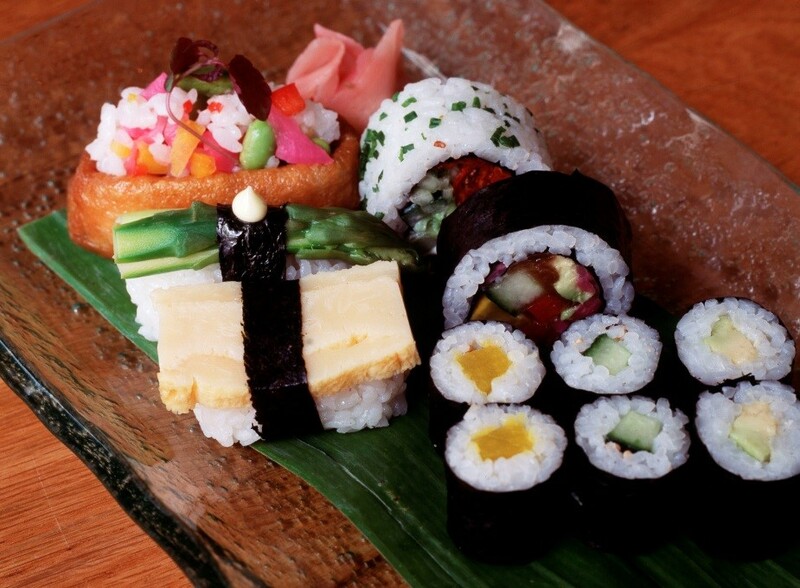 Give mum an insight into the world of sushi with this fun and informative experience. Get helpful tips on becoming a home sushi chef, as well as learning all about a variety of ingredients, preparing sushi and even enjoying some of the creations afterwards too. Got a mum that is a shopaholic or who loves fashion? This personal shopping experience with a John Lewis Fashion Advisor and £225 to spend in-store on new pieces is certain to tick all the boxes. With a private consultation, a mini makeover and a small goody bag included your mum is pampered to the max.